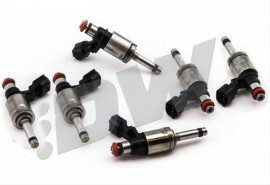 Looking for some injectors for your Ford EcoBoost engine? Look no further! Deatschwerks has you covered with their 1700cc DI injectors made just for our Ford friends looking to support the extra power when they turn their engines up!